At Quick Protection Security, voice mail is not an option. Security issues require immediate attention. 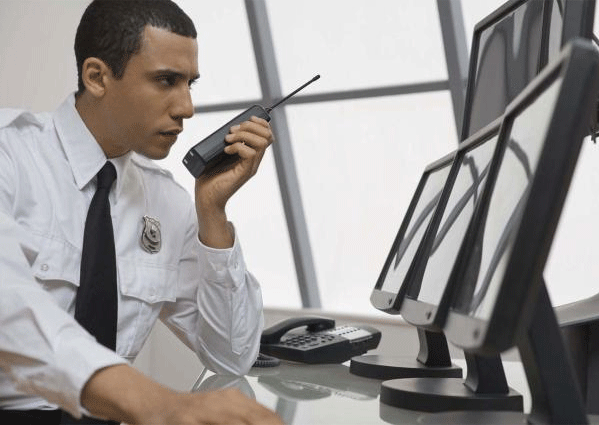 Our management team is always accessible, providing impeccable support to our clients and security officers. Field supervisors are working 24 hours a day, 7 days a week to ensure our security officers have the hands-on support they need to provide exceptional service to our clients. 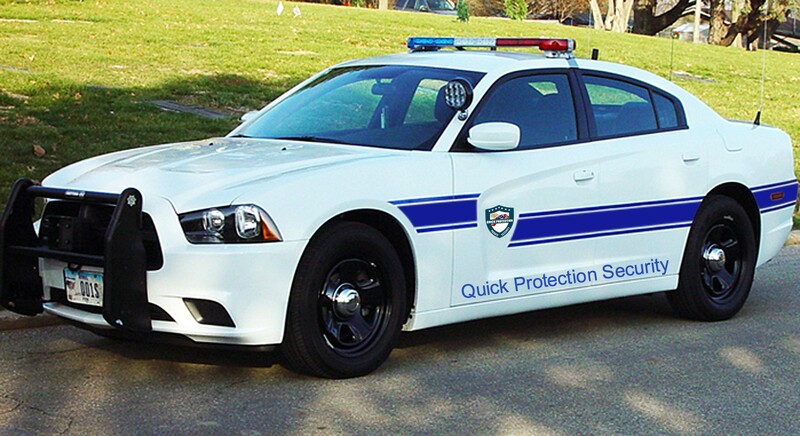 Quick Protection Security offers both armed/unarmed security guard services available 24/7. Let Quick Protection partner with you for all your traffic management needs. Our certified fire watch team makes your business safe by keeping it away from fire. We are available 24/7. 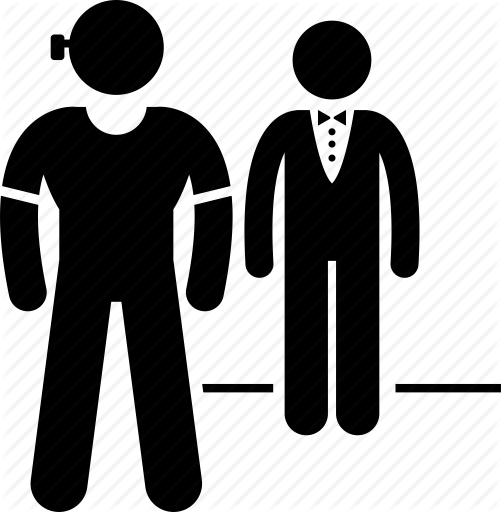 We provide private security experts for all of your bodyguard and personal protection needs. Quick protection Security develops a security plan to secure events and venues. Quick Protection pricing is very competitive and we have saved many of our valued clients approximately 35% or more. 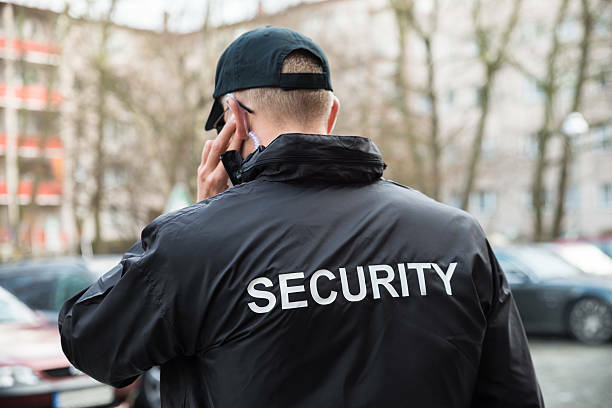 If you are looking for exceptional and outstanding service, then contact our security protection consultants and experience our advantages today! Quick Protection Security will be your problem solver and provide you with the ultimate in security protection you deserve. 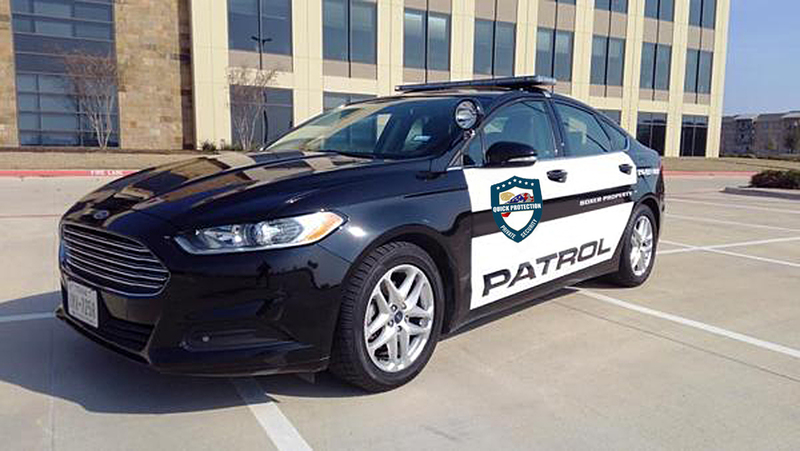 We are able to offer patrol and protection services as quickly as you need it. 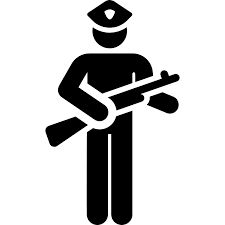 We guarantee the best quality security service at the most competitive rates. 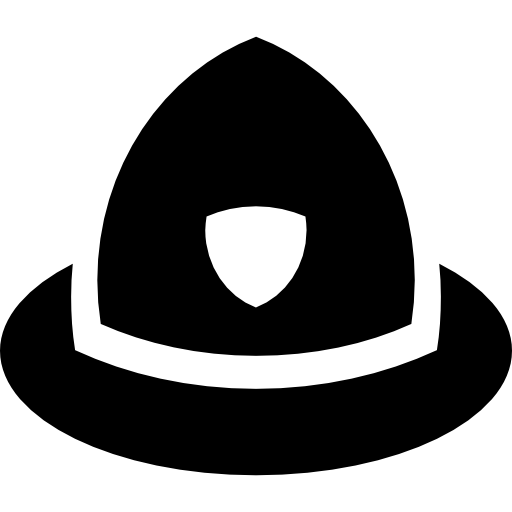 Visit our career page and read our requirements for our security positions. Apply online and our team will review your request and get back to you as soon as possible. 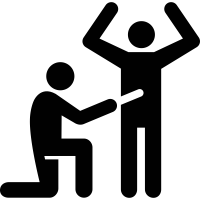 Quick Protection Security offers premium courses valid only to our team that enhance their security, communication and customers service skills. Request more info form our department.